$20 Target Gift Card with Barnes and Noble NOOK or Apple iPod Touch MP3 Player! You are here: Home / Deals, Giveaways and Special Offers / Deals / $20 Target Gift Card with Barnes and Noble NOOK or Apple iPod Touch MP3 Player! Target.com is offering a few deals this week worth a mention. 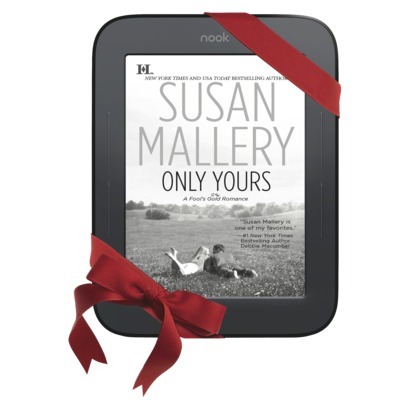 Right now get this Barnes and Noble NOOK Simple Touch for only $99.00 online. And as a bonus you get a $20 Target gift card with this purchase. So it’s like getting the NOOK for only $79! You can also pick up this Apple iPod Touch 8GB MP3 Player (4th Generation) with Touch Screen, Wi-Fi for only $195.00 online. You can also pick up a $20 Target gift card with this purchase. And it ships for FREE. Both of these deals are good through February 18th!